China saw a surge in the sales of books on the Chinese classics last year, especially those designed for children. The China Writers Association on Thursday launched a poverty relief program together with a domestic enterprise to encourage more Chinese writers to visit rural or less developed areas. A book series depicting real stories of a foreigner's life in China will be published by Foreign Languages Press. ​The first China book center in the Philippines was unveiled on Monday in University of the Philippines, aiming to promote cultural exchange between the two countries. China in the Eyes of the British, a series of themed books were launched on the opening day of the annual London Book Fair on March 12, 2019. 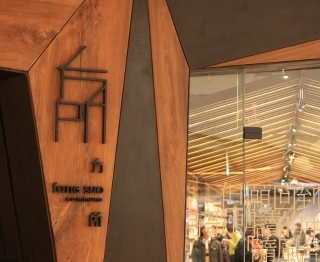 China's bookstore chain brand Fang Suo Commune clinched the Bookstore of the Year Award of The London Book Fair International Excellence Awards.